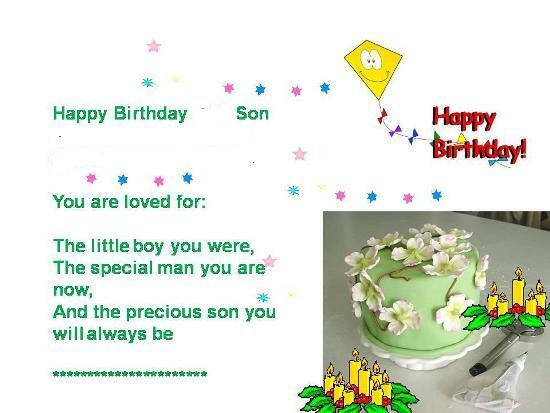 Express Your Love For Your Son. Card expressing deep love and adoration for a son. I like the very heartwarming message in this card.